In 1944, community leaders began discussing the possibility of bringing a medical school to San Antonio. Over the next three years and through tireless effort, they established the San Antonio Medical Foundation as a nonprofit corporation to formally pursue this goal. Over 200 acres of land were donated, and the foundations for the Medical Center were laid. 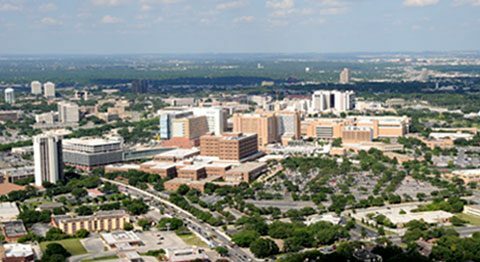 In 1961, the University of Texas Board of Regents and the Texas Legislature decided that a new school, the South Texas Medical School, would be built in San Antonio. The Foundation formally responded to this request by transferring 100 acres of land to the university for building. In addition to the school, the Board also advised that a teaching hospital be built near the new university. In response, the Foundation acquired over 700 acres of land to support this goal and future expansion. Over the next 50 years, through the tireless leadership of the Medical Center Foundation, over 900 acres of land were acquired, and today the Medical Center is made up of 75 medically related institutions, more than 45 clinics, 12 major hospitals, one higher education institution, and countless small practices, offices, and non-medical businesses. These institutions are responsible for groundbreaking research, helping advance medical technology everywhere. They provide state-of-the-art healthcare services to patients from all over South Texas, the US, and the world. And they help create a better you. Although the Medical Center still has over 200 acres of unused land, the majority of the land has been granted or leased exclusively for medical and health service uses. However, the Medical Center will continue to expand into its own community, with multiple office buildings, hotels, apartments, restaurants, and services in addition to the medical facilities. 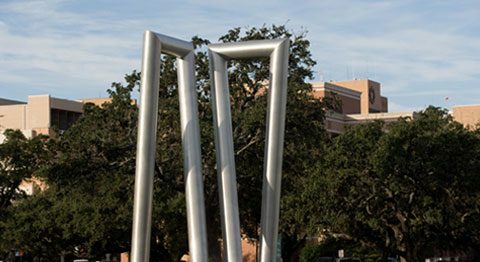 With the continued guidance of the Foundation, as well as the support of the San Antonio medical community, the Medical Center is sure to continue to hold its spot as a beacon of research, technology, and advancement in the medical world. Many organizations make the work we do at the Medical Center possible. Below are just a few of the organizations we have to thank for aiding us in our mission of making the world healthier, one person at a time. The Medical Center Alliance was formed to help oversee and advance the vast expansion plans taking place in the Medical Center in both the present and the future. In 1947, the San Antonio Medical Foundation was formed with the primary goal of bringing a medical school to San Antonio. Over 60 years later, we have the Medical Center. 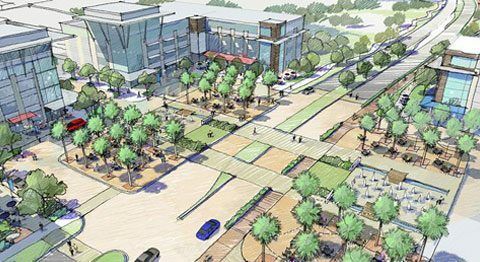 The Master Plan Expansion of the Medical Center will help continue the Medical Center’s legacy of being a beacon of healing and health for South Texas and the world.